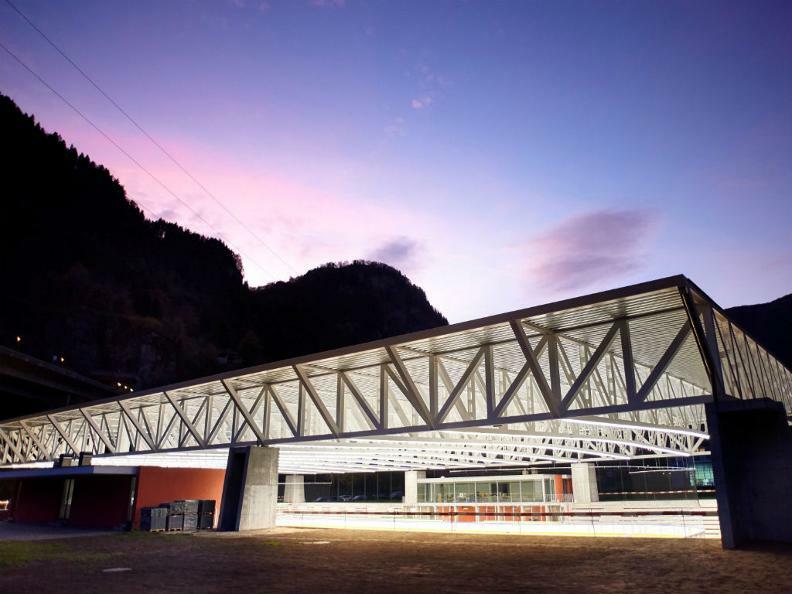 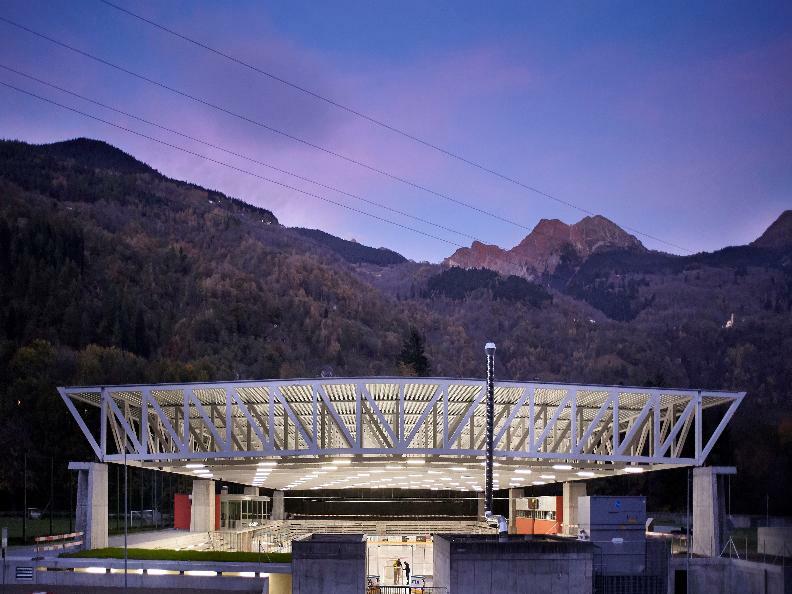 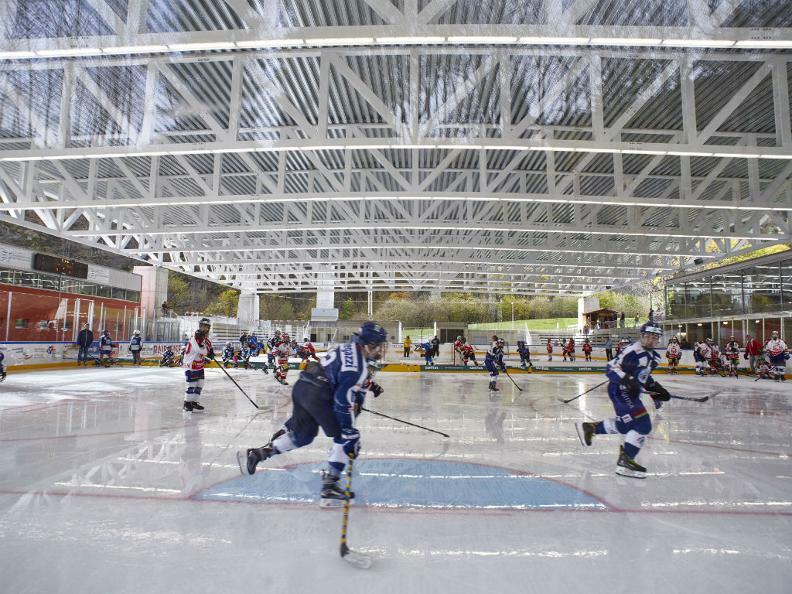 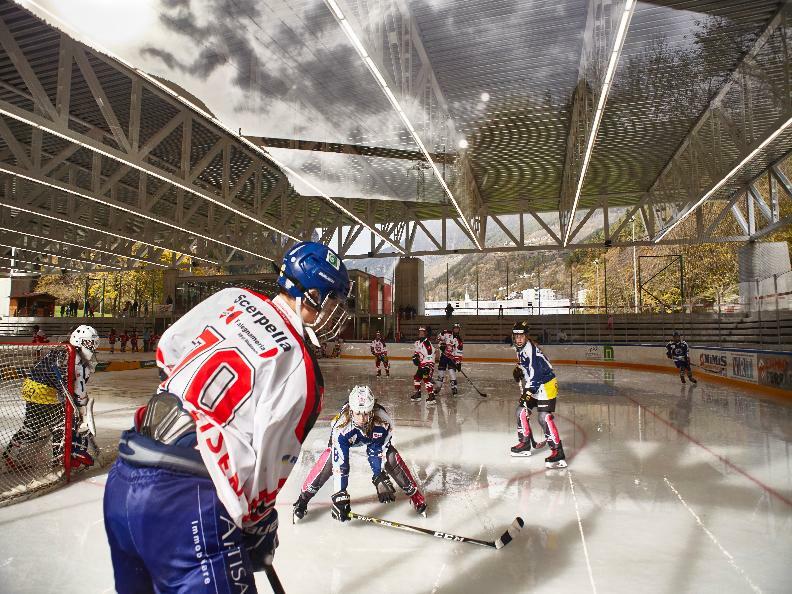 From the end of October to late February the ice rink in Faido represents a public attraction for kids and adults. 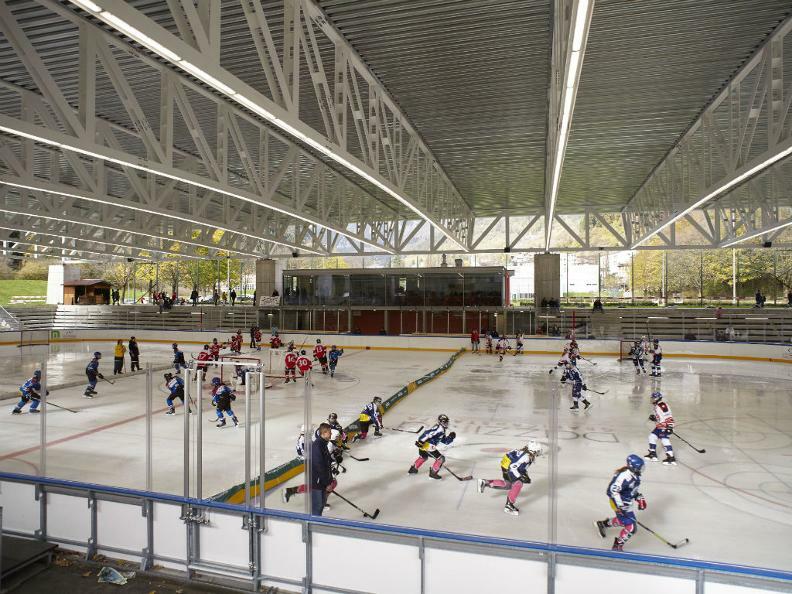 During this period it is open to the public and offers ice skates rental and sharpening services. 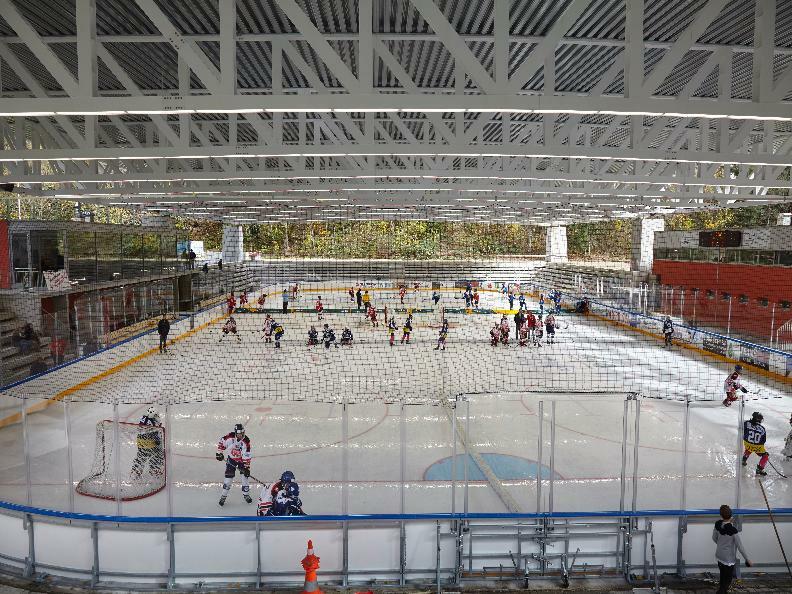 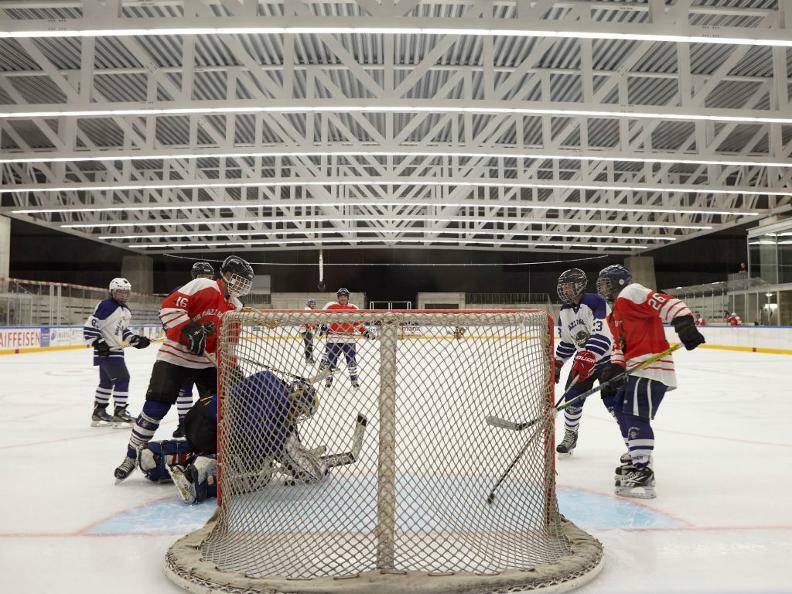 People can also take ice skating, hockey and curling courses. 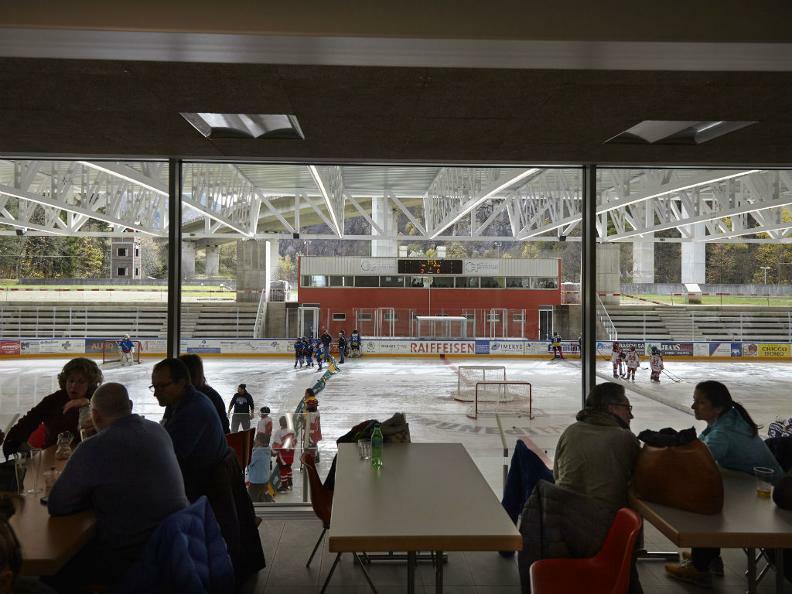 The bar, recently renewed, offers a panoramic view on the rink and it is also available for private events.